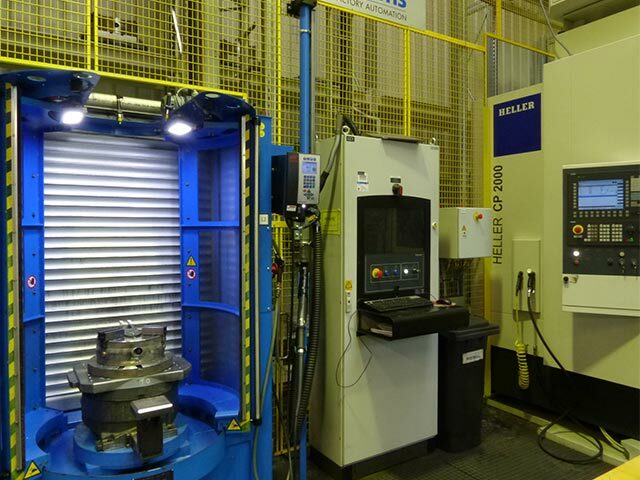 This was a very special challenge: in order to meet the specified accuracy levels, first of all suitable machines with the appropriate processes had to be found. Initially, the company had planned to use various machine concepts and a simple pallet magazine for automation. 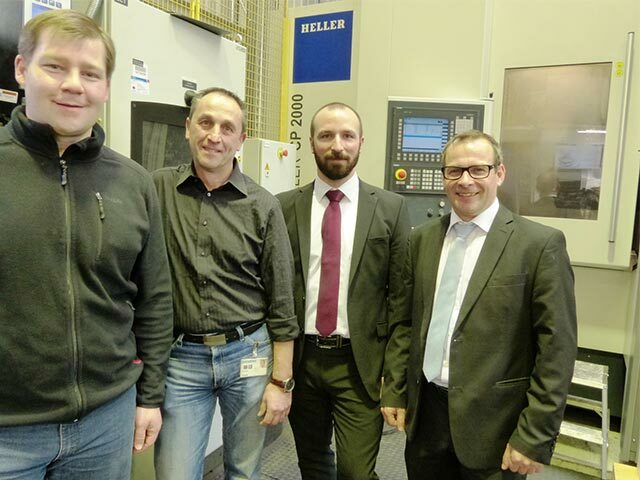 But then the project at Siemens Ruhstorf developed into an integrated system, comprising 3 HELLER mill/turning centres model CP 2000 and a Multi-Level-System (MLS) by Fastems. The 20,000 spindle running hours per year that have been counted so far, are proof of the reduction in setup times and increase in machining times achieved at Siemens.